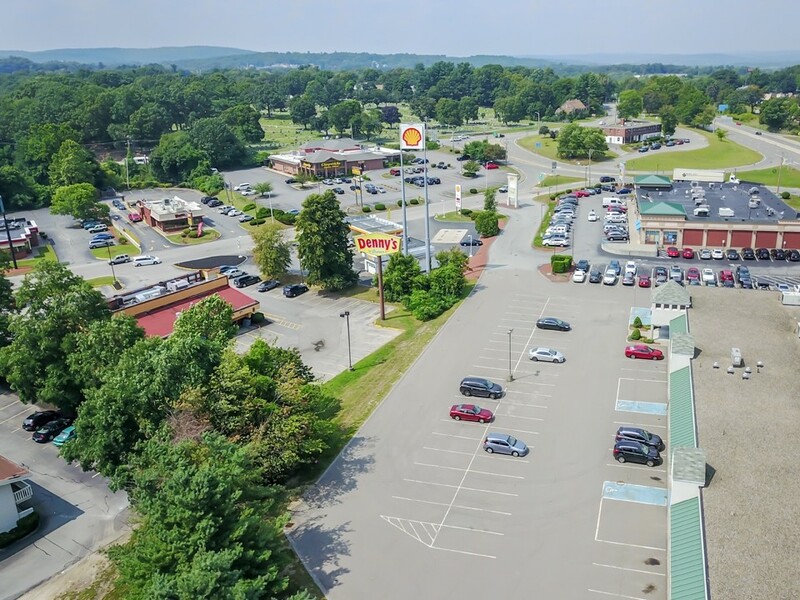 Leominster Shopping Center Redevelopment Space off of Exit 32! 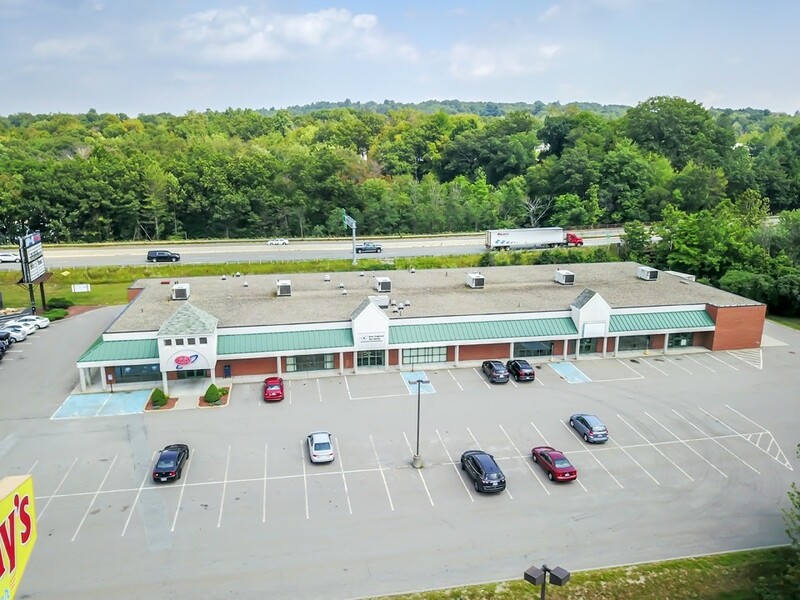 NNN leasing opportunity for 3,000-14,000 SF of retail space. 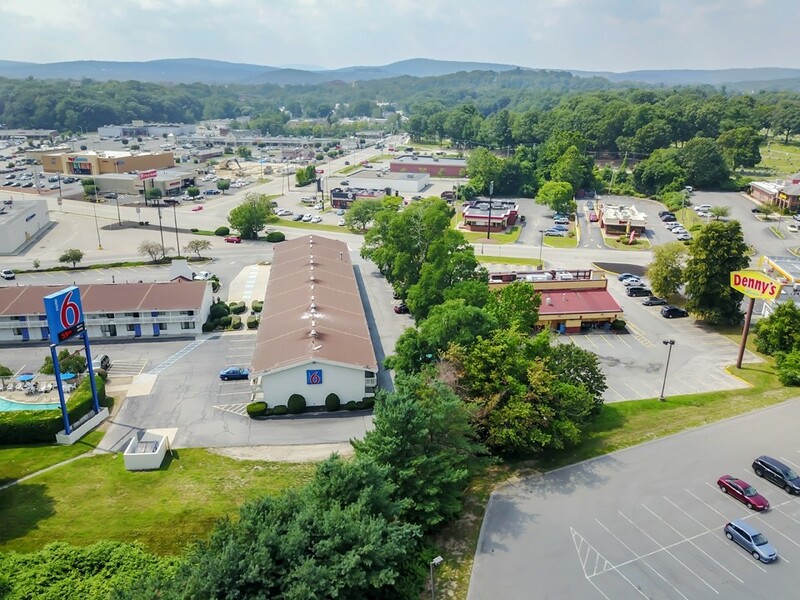 Interested in finding out more about this property? Fill out our contact form and an Eastport employee will get back to you shortly.